adidas Originals enlisted UK retailer Size? 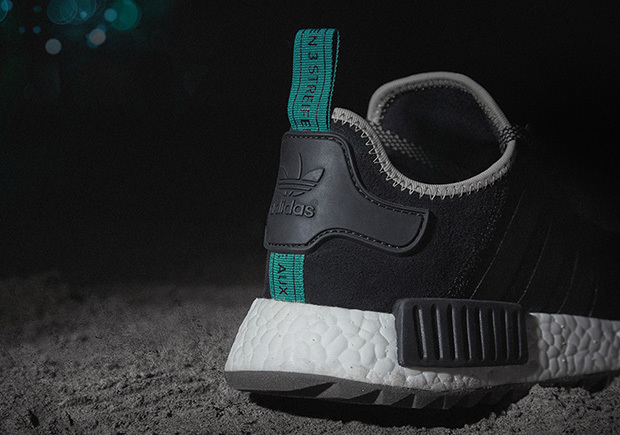 to help introduce a brand new adidas NMD model centered around the theme of the great outdoors and the modern-day urban explorer. 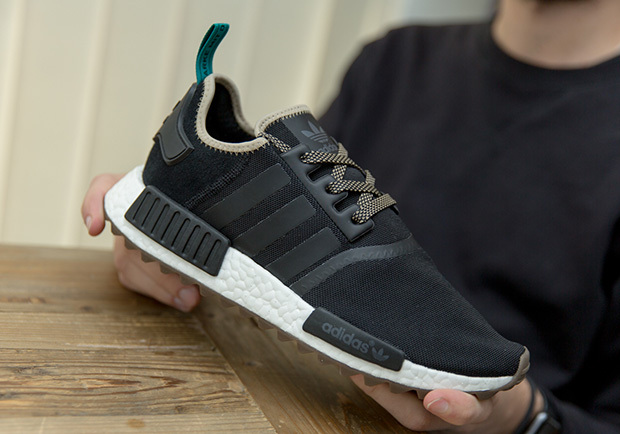 If you were worried how your newfound love of the NMD silhouette would hold up during the colder months ahead, we’re happy to announce that the adidas NMD Trail is here, slated to release this Saturday, November 19th exclusively at UK retailer Size?. 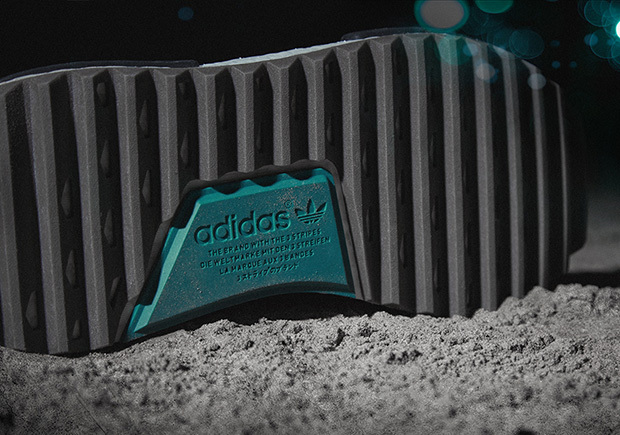 The adidas NMD Trail gets a rugged makeover with a new rippled outsole to help improve grip. The traditional NMD mesh has also been replaced with a weatherproof canvas upper while the heel is improved thanks to a bolstered rough suede construction. Size? even referenced the legendary adidas EQT lineup with a subtle colorway featuring that infamous Emerald Green shade on the heel tab for an added pop. Check out more detailed shots of the upcoming adidas NMD Trail model below and expect a release exclusively at Size? on Saturday, November 19th for £95. 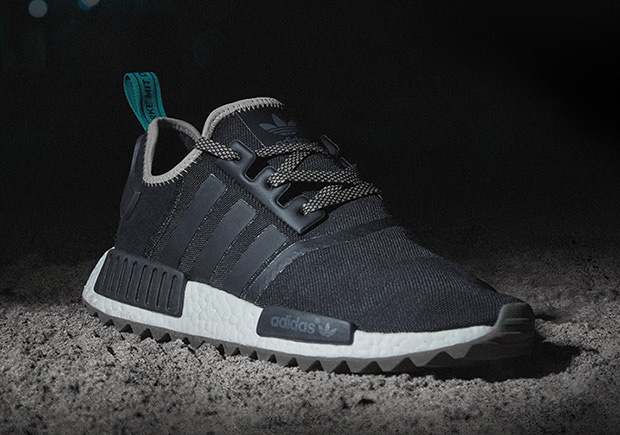 Head over to our release dates page for more of the latest adidas NMD updates.